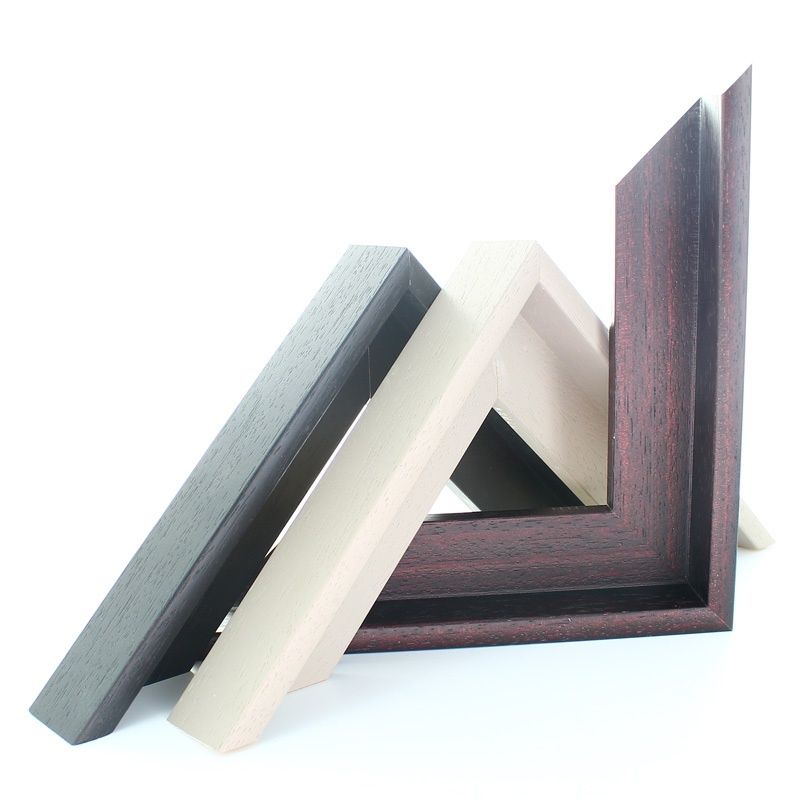 Strong 2.5mm thick Medium-density fibreboard which is generally used as backing board in framing. 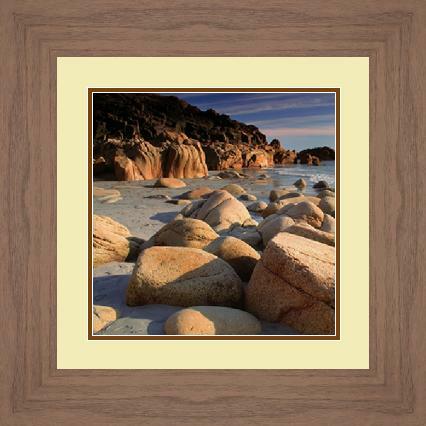 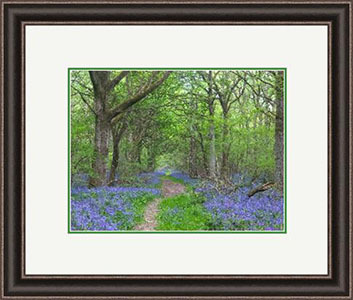 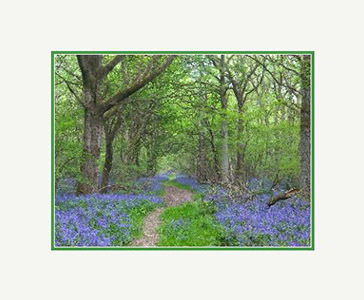 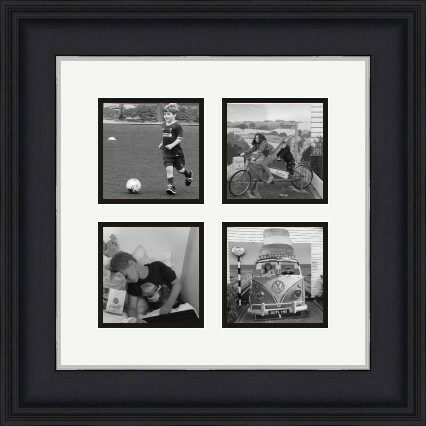 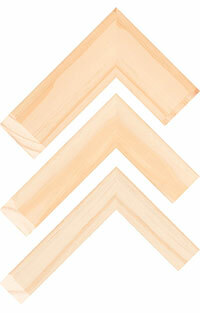 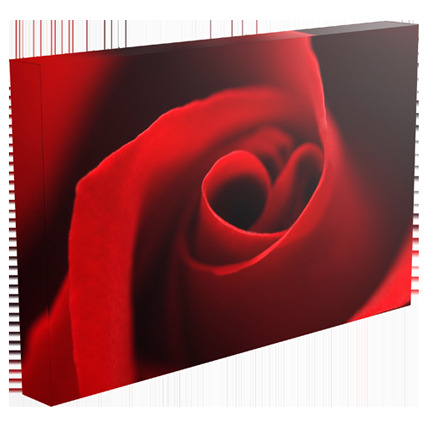 MDF is a low cost durable backing board that should be last item into the back of the picture frame. 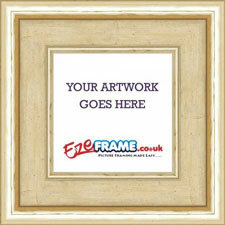 We recommend using an additional barrier board between your artwork and the MDF. 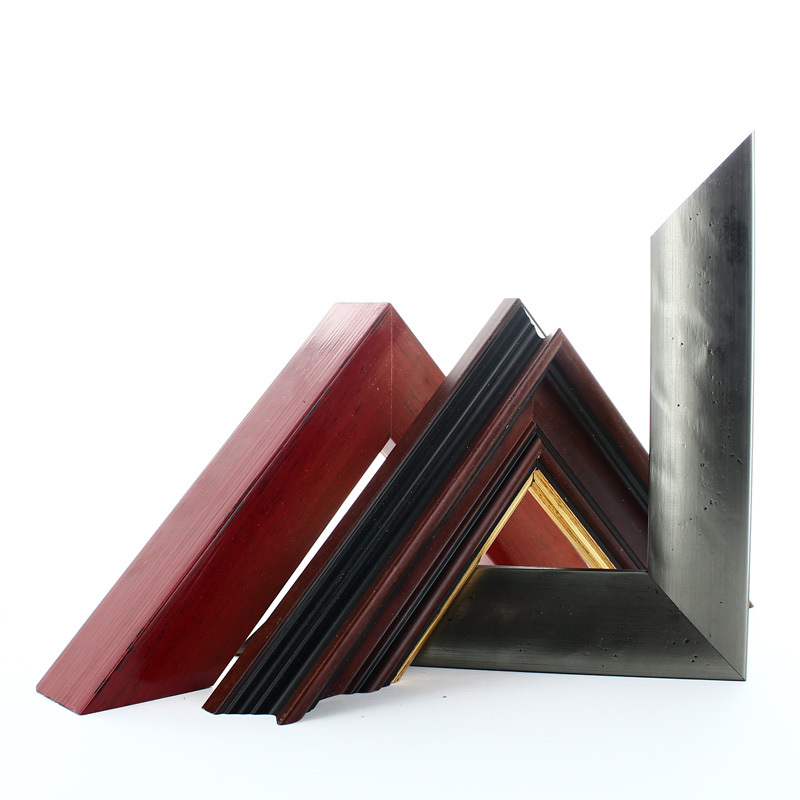 Available cut to any size upto 1220 X 915mm.